For couples who love to travel, or who just dream of getting married in a far-off place, a destination wedding is as romantic as it gets. But while many love the idea of jetting off with family and friends to say "I Do!" elsewhere, there's a lot to consider before making the commitment. To help ease your worries, we're sharing some tips on how to plan a destination wedding that will suit your needs - without the added stress that comes with planning a wedding from afar. 1) Fall in love with a domestic locale. Whether you're looking for a mountainous backdrop, the excitement of a bustling city, or a romantic beachfront spot, you don't need to cross the ocean to find that picture-perfect destination. From Aspen, Colorado, to New York City, to Coastal Florida, there's a US locale that you're sure to love. For destination inspiration, check out this great list on best destination wedding spots in the US shared by The Knot. 2) Stick with the vendors you know and trust. 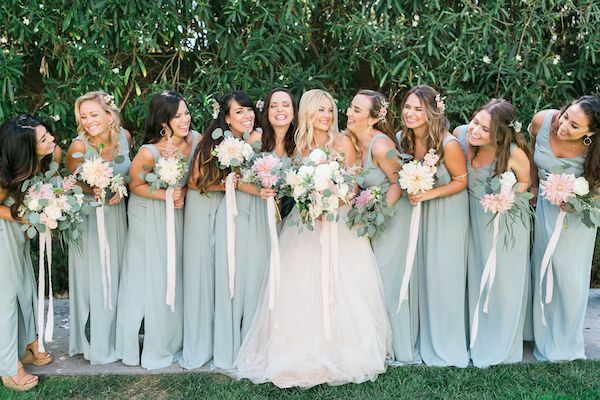 When it comes to choosing vendors for your big day, it's best, when possible, to use the ones that are familiar to you, or that someone you know has used in the past. For this reason, people will often fly out their favourite photographer to join them at their wedding location, or will visit the location in advance to meet the vendors in person before the big day. Many companies, such as TapSnap photo booths, have created a trusted brand that can be accessed on a local level in multiple cities. TapSnap has over 100 locations across North America, many of which are in high-demand destination wedding cities, and while the company itself is big, you can enjoy the local business feel by working with someone who is based in the city of your choosing, while still using a company that is backed by a trusted brand. 3) Consider the needs of your guests. When it comes to destination weddings, there's lots to consider in regards to getting your guests to go, and keeping them happy once they've arrived. You'll want to offer a few different accommodation options, as some guests might prefer to stay in the hotel where you're staying or where you're getting hitched, while others might prefer to stay somewhere off-site for a fraction of the price. With your guests travelling a long way to watch you get married, you'll want to make it an event to remember! 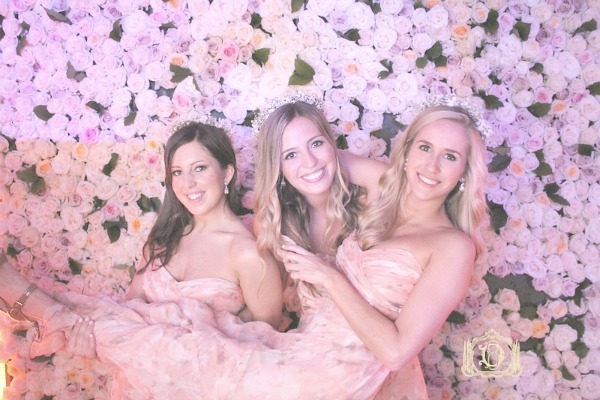 Add fun event entertainment, such as an open-air photo booth, so that your guests can pose for pics and share them to social media, or print them as a special keepsake to remember the day. The wedding alone won't be enough to keep your guests happy, provide a few fun ideas for things to see and do during the off-hours, as your guests will likely be staying for longer than just the celebration day. 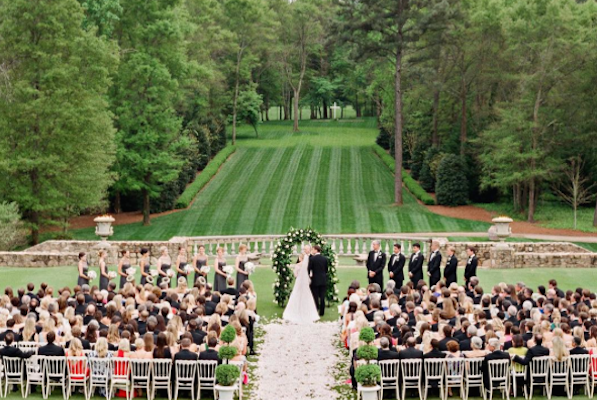 Don't be discouraged by the added things to consider when planning a destination wedding! Just remember that, ultimately, the day is about the two people who are soon to be wed. Thinking of adding a photo booth to your destination wedding? Go with the trusted brand with a local feel:TapSnap.